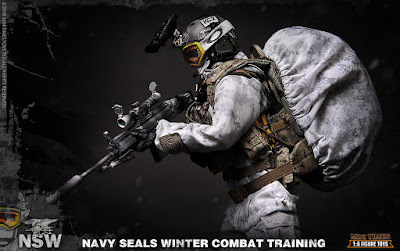 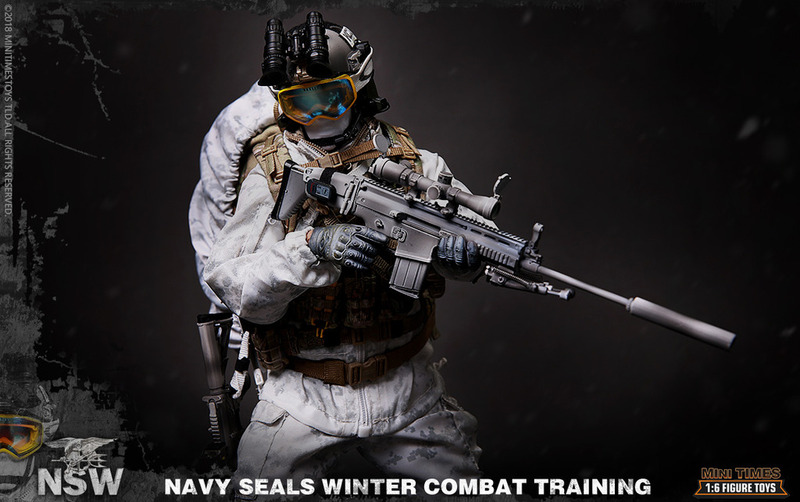 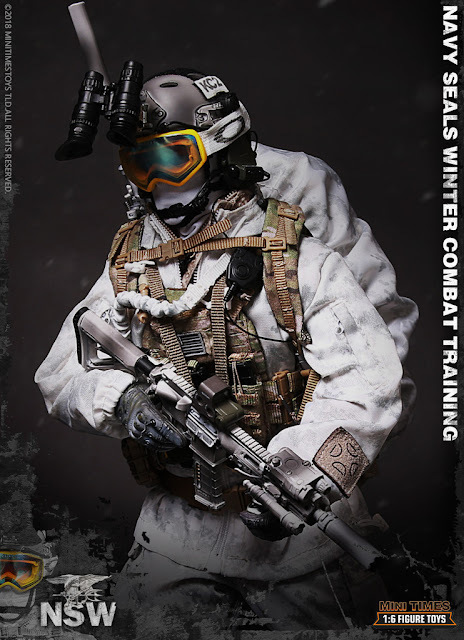 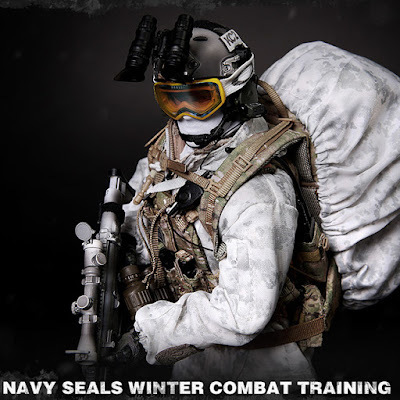 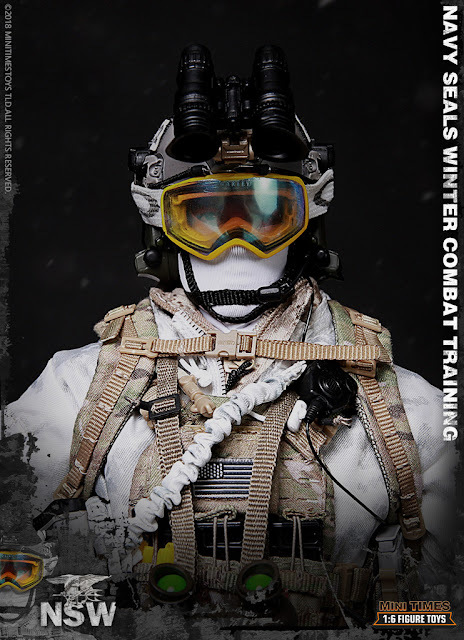 The United States Navy's Sea, Air and Land Teams, commonly abbreviated as the Navy SEALs, are the U.S. Navy's primary special operations force and a component of the Naval Special Warfare Command. 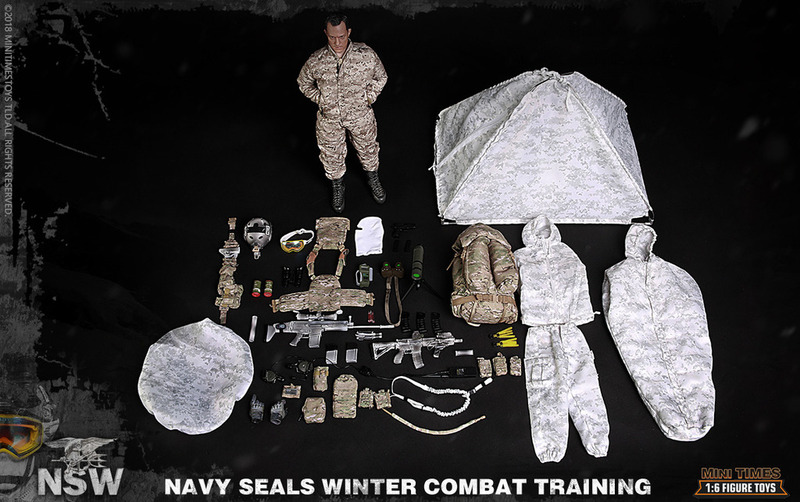 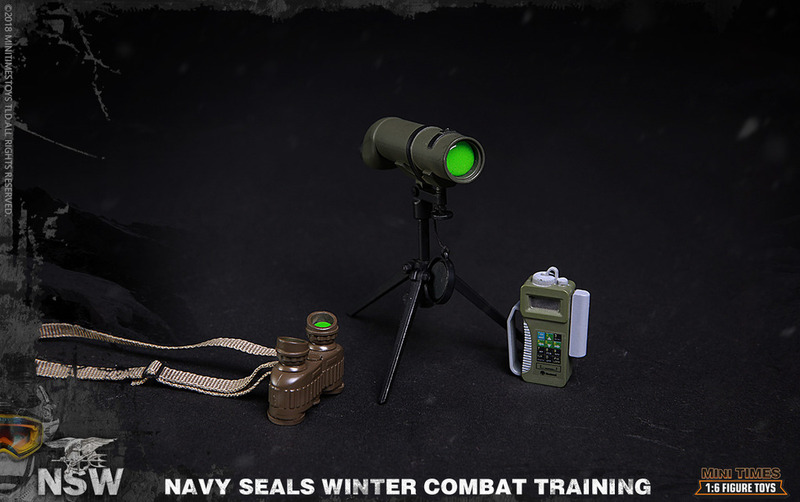 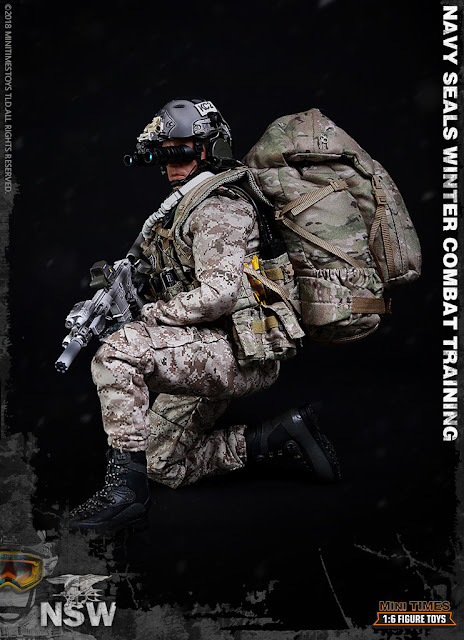 Among the SEALs' main functions are conducting small-unit maritime military operations that originate from, and return to, a river, ocean, swamp, delta, or coastline. 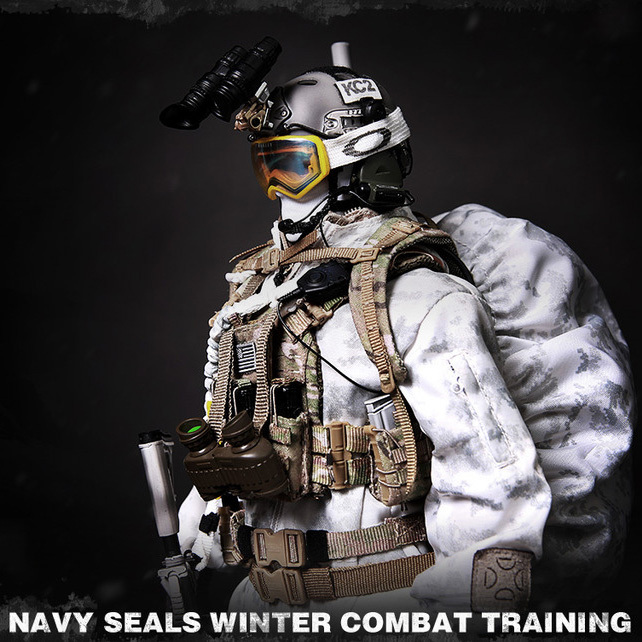 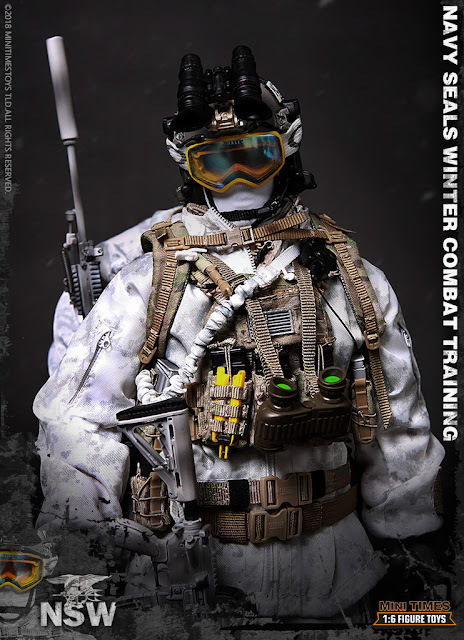 The SEALs are trained to operate in all environments (sea, air, and land) for which they are named. 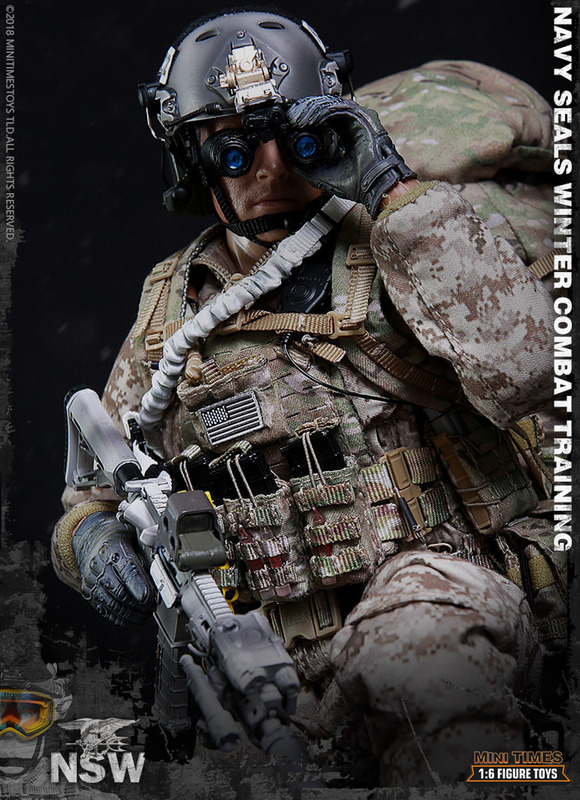 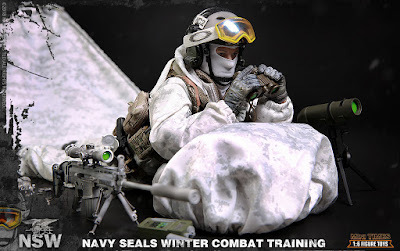 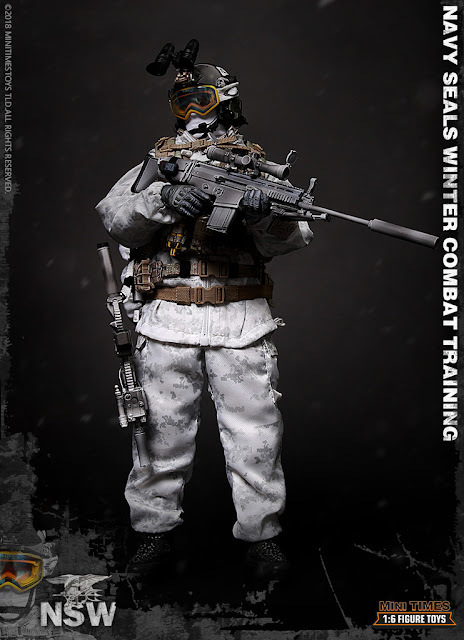 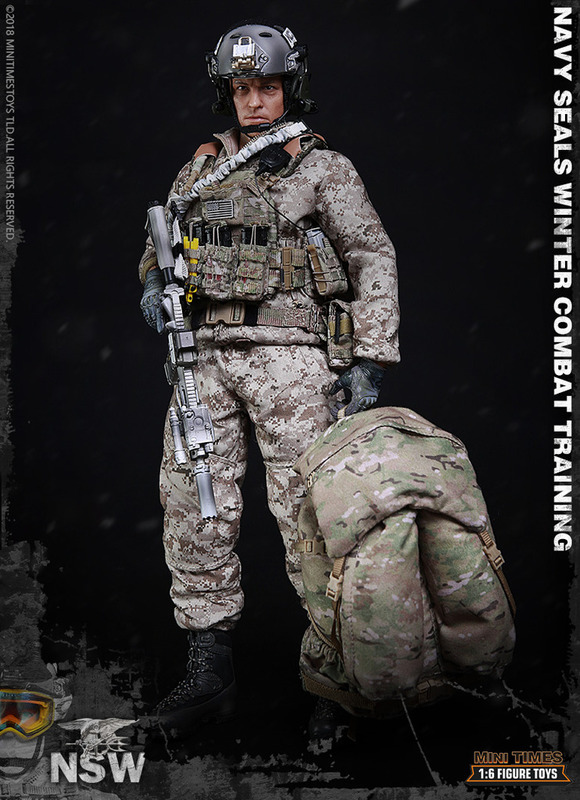 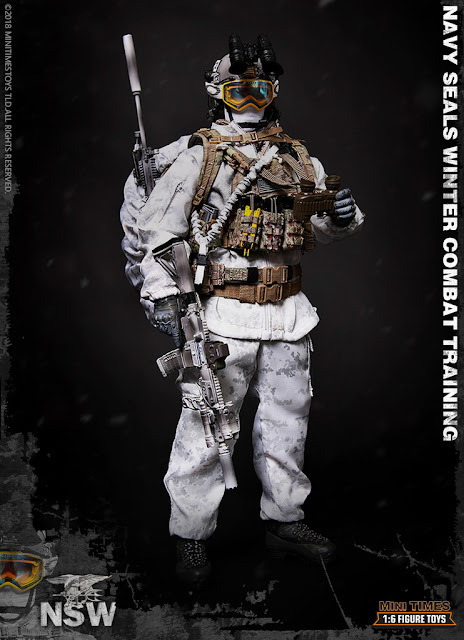 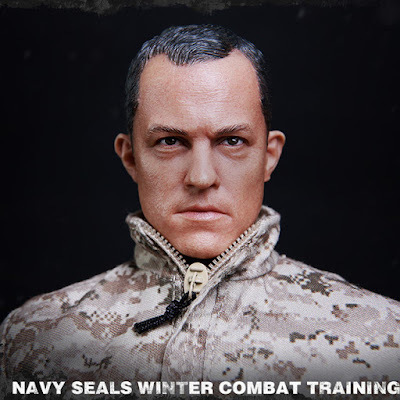 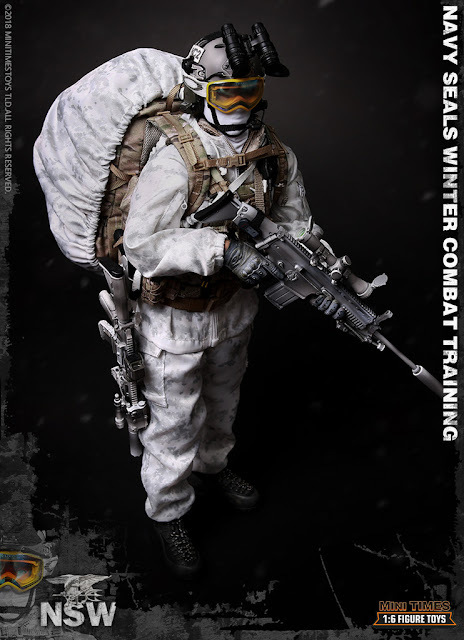 The head sculpt of this Mini Times 1/6th scale US Navy SEAL Winter Combat Training 12-inch action figure looks a lot like Adam Baldwin, most recently seen as Mike Slattery in The Last Ship. He starred in Full Metal Jacket (1987) as Animal Mother, as well as in the television series Firefly and its continuation film Serenity as Jayne Cobb. His roles include Stillman in Ordinary People (1980) Colonel John Casey in Chuck.